I would love to hear from you. Please call or use the contact form below. 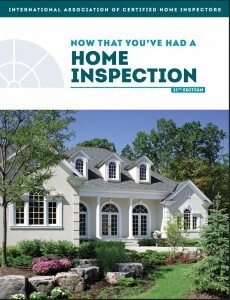 I am a licensed home inspector servicing the Puget Sound region. My professional background for over 13 years has been as a licensed electrician involved in many new construction, remodels, and service calls in both residential and commercial buildings, start to finish. Whether you are a buyer, seller or real estate agent, you can trust Bob's for thorough home inspections at reasonable prices. Copyright © 2019 Bob's Puget Sound Home Inspections, LLC. All rights reserved.